Oprah working the Entertainment Scene for Obama…. 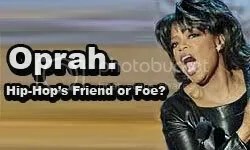 Is Oprah gearing up to really ralley up the entertainment community for Barack Obama’s campaign? “O” has been out on the scene lately and it is very surprising. 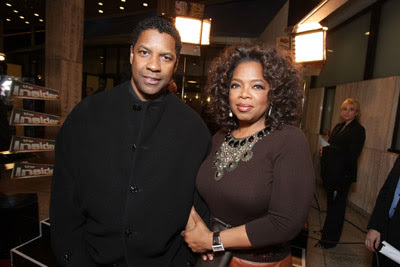 She was spotted with Director Denzel Washington at the Weinstein Company premiere of “The Great Debaters” at the Arclight Theater on December 11, 2007 in Hollywood, California. You are currently browsing the archives for the Oprah Winfrey category.